Blexr hosted a video fighting competition at last year’s Sigma summit. 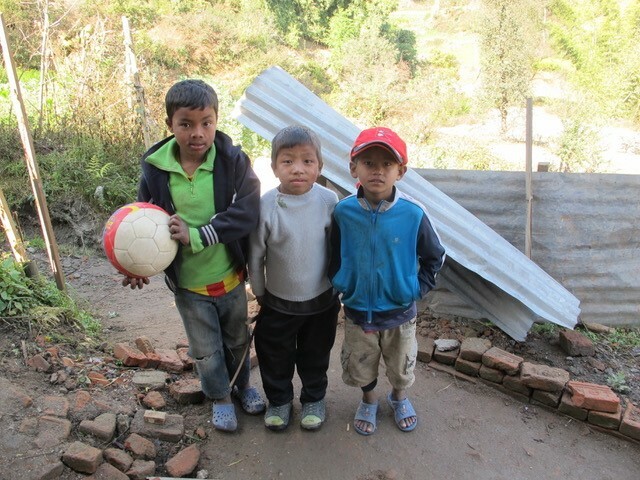 But it wasn’t all fun and games – an orphanage has now benefitted from the winning player’s knockout blow. More than €1,000 has been donated to an orphanage in Nepal thanks to fundraising organised by Blexr during November’s Sigma iGaming event. 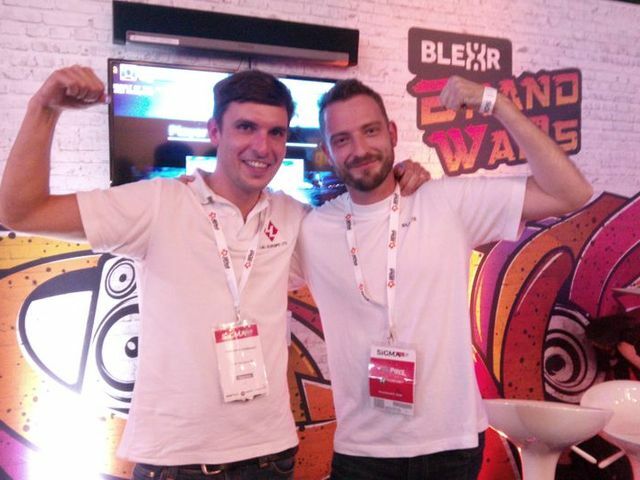 Sixteen representatives from iGaming affiliates and operators went toe-to-toe on the video combat game Fighter Within, which was hosted on Blexr’s stand. Every participating company made a donation and it was up to the mighty warrior left standing to decide which charity received the prize pool of €1,100. In the end, L&L’s head of affiliate marketing, Massimo Matteazzi, knocked out Buffalo’s Alexandra Mereuta and was crowned Blexr Brand Wars champ. Or at least, his avatar beat her pixelated alter-ego. Here’s Massimo (left) being congratulated by Lee Gwilliam (right) Blexr’s head of commercial. 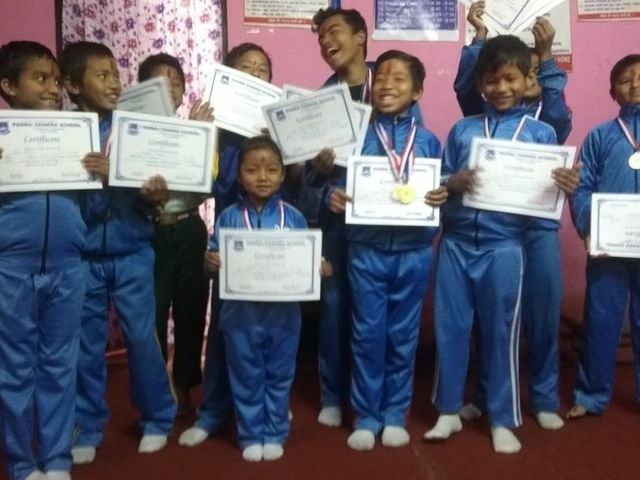 After the final bout, Massimo decided to send the charity purse to the Supportive Self-Sustaining Orphan Home, in the village of Phutung, based in the outer regions of Kathmandu. The home houses 12 children, the majority of whom lost their parents during an earthquake that shook India in 2015. 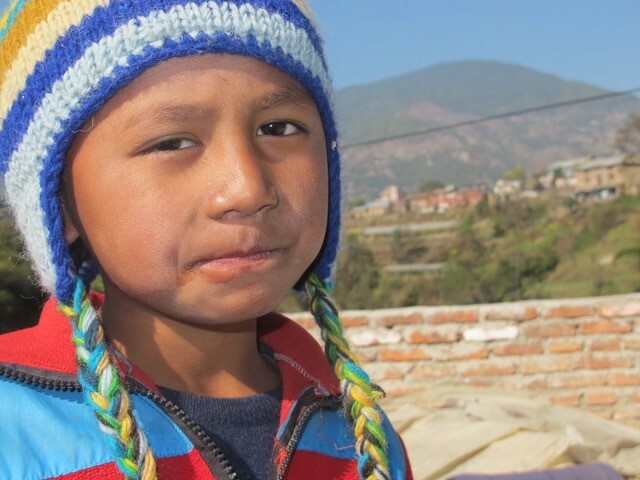 This home relies heavily on volunteers and donations, and Blexr’s happy to help feed, clothe, and support the education of these children in need. Lee Gwilliam, Blexr’s head of commercial, said: “We thought Sigma 2017 was a great opportunity to show how the global iGaming community can have wider reach in its charity efforts too. Massimo Matteazzi said: “Three years ago, I went for a three-week motorcycle adventure in the Himalayas, in Nepal, with a friend of mine. “At the end of the trip we visited this orphanage, where another friend of mine previously spent three months volunteering and helping the kids. “It was a nice place and interesting. They try to be self-sustained, growing veggies and keeping animals, plus they use solar panels to charge a battery in order to have light at night. The iGaming companies which donated towards the prize pool were: Buffalo, All British, Deck Media, LV Bet, Bethard, Branders, Funky Affiliates, and Cashmio.